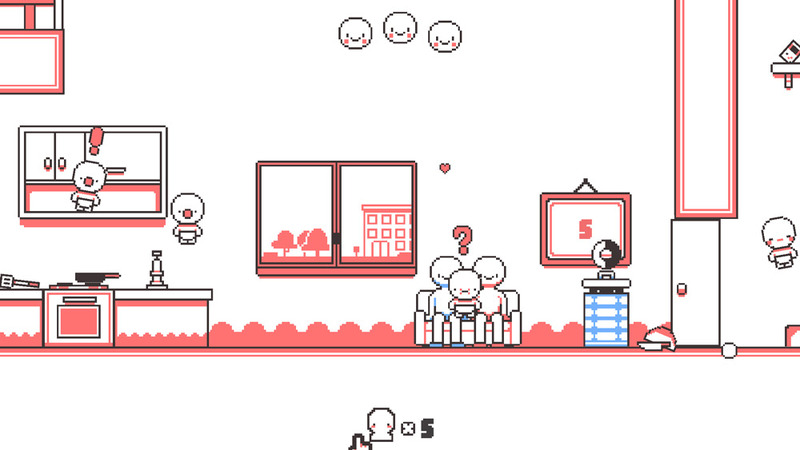 "A cute and addictive game where you have to keep an ever growing amount of babies safe!" 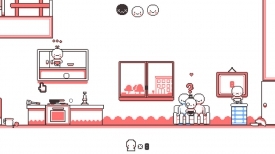 Hyper Diapers is an intense baby management simulation game (although thankfully a fun rather than realistic one) where you must protect the ever increasing number of babies from the dangers littered around this not at all child friendly house hold. You must try to stop the babies from injuring themselves on things such as hot stoves, knives and washing machines to name just a few of the dangers that they can face. 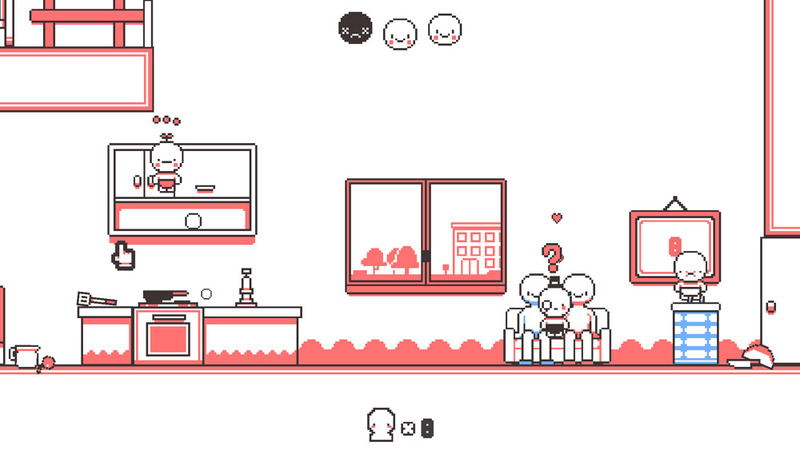 The parents of this family keep producing more babies making the game become more intense and more difficult as you go along until you have eventually will be rushing around the screen trying to keep the inordinate amount of babies flying around everywhere in check. 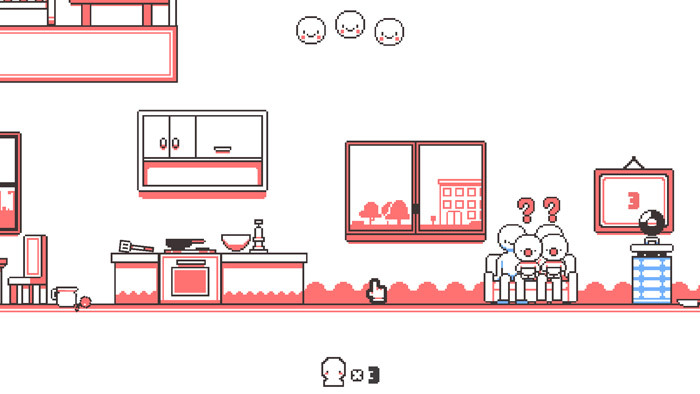 Hyper Diapers has simple but charming pixel art and once you get the hang of the game it can become very fun and addictive but still challenging trying to constantly save the lives of all the little babies wreaking havoc around the house. Some object are less dangerous than the previously mentioned ones and certain items such as laundry baskets can be used to keep the kid in check for a short amount of time whilst you try to keep all the other babies out of trouble! You can download Hyper Diapers here for free.